Detail Movement Interiors — Detail Movement is taking a break! My lovely detail lovers, I have some news that I want to share with you! I am going to take a break from the regular Friday blog posts for a while. This is not goodbye by any means, Detail Movement is just taking a break in order to better focus on providing you with a more quality content in the future. This means blog posts, photography and any aspect of the Detail Movement experience! I want to take this opportunity to thank you all for being avid followers each week. Without your presence here weekly, this blog could not have grown into what it is today and will be in the future. 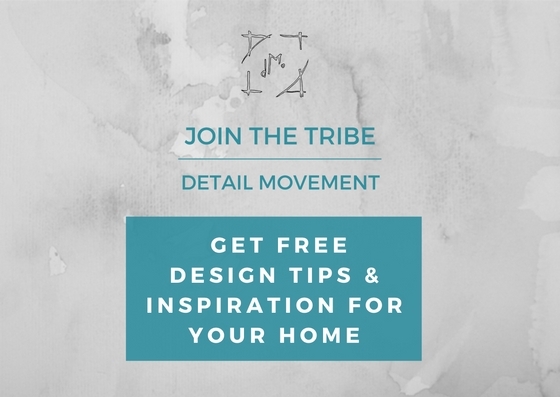 Of course, you will still get news and be up to date with what is happening with me through the Detail Movement newsletter, so if you haven't managed to join the tribe, you can do it below. This way you won't be missing out on any idea or event that is happening with Detail Movement and of course, you'll have exclusivity to future services! I have loved sharing some of my favourite interiors and knowledge from the industry with you and I hope to have inspired you along the way even just a little. The blog will remain active, so feel free to come back any time to read and learn everything that is on there: from what colours to pick, to selecting paints, to arranging your bedroom furniture, even 10 best tips that you can do on your own today in order to change your home. If you have any particular subjects that interest you, please let me know below or in the social media links provided all around this site and I will make sure to answer them soon. Detail Movement needs some time to re-charge its batteries and to invest a bit more into the quality of the work, content and service that is created for you. Thank you once again for being here! We can continue to be beautifully inspired together on a (visual) journey on Instagram, Detail Movement Facebook Page, even on Pinterest if it's easier for you. 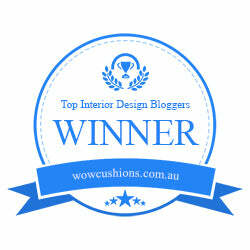 Feel free to get in touch in any way you wish for interior related questions. Also, if you need any help with your interior project, do not hesitate to get in touch, I would love to be part of your interior journey and help you in any way I can. You can have a look here and let me know which one fits you best. Until next time, detail lovers!